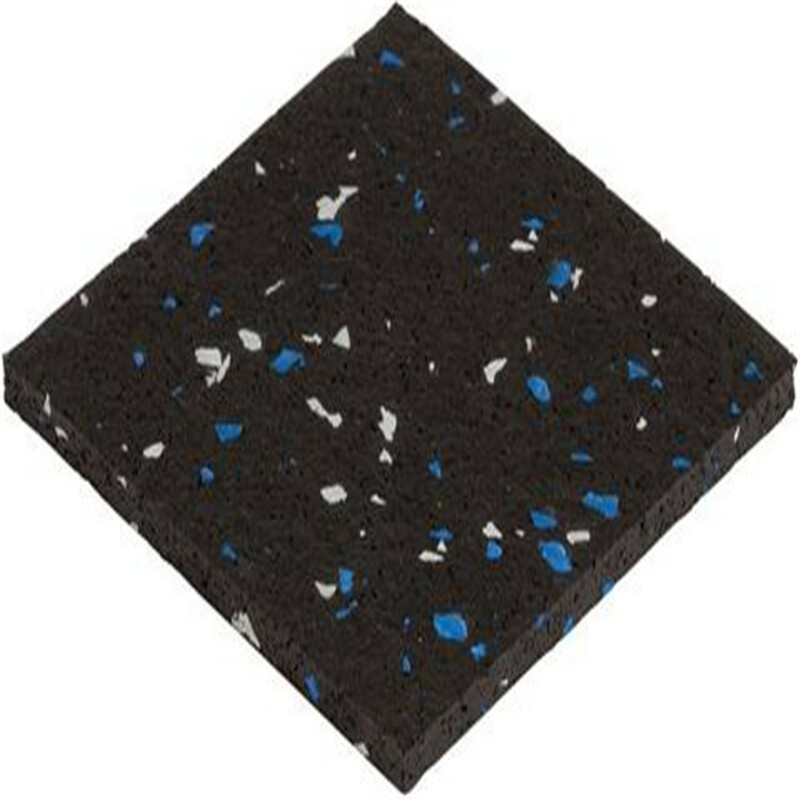 mildew resistant and are constructed with 100% post-consumer recycled material making them the ultimate 'Green' floor. residential playgrounds, high impact workout areas, day care facility play areas, and much more. Southeast Asia,Eastern Europe,Western Europe,Mid East,Eastern Asia,South Asia, Africa countries an so on .We hope our products can get more customers! 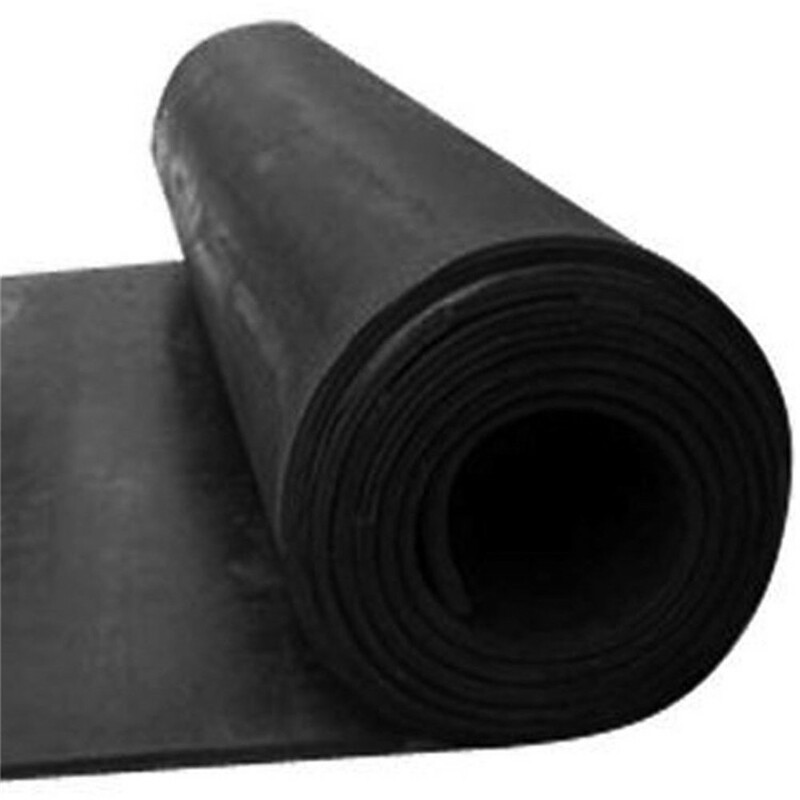 Yes,we are approved PP Plastic Interlocking flooring products manufacturer in China. 2,Can you design new product for us? Yes,we have a professional development team that make new products according to your requirements. Yes,we can supply you free small samples,but air cost will be paid by customers. Common is 30% deposit by T/T,the balance paid against shipping documents. Within 30-40 days for a 20` container. 6,What express company will you use? 7,Are you near to Tianjin airport? 8,Do you have any certificate of PP Plastic Interlocking flooring? 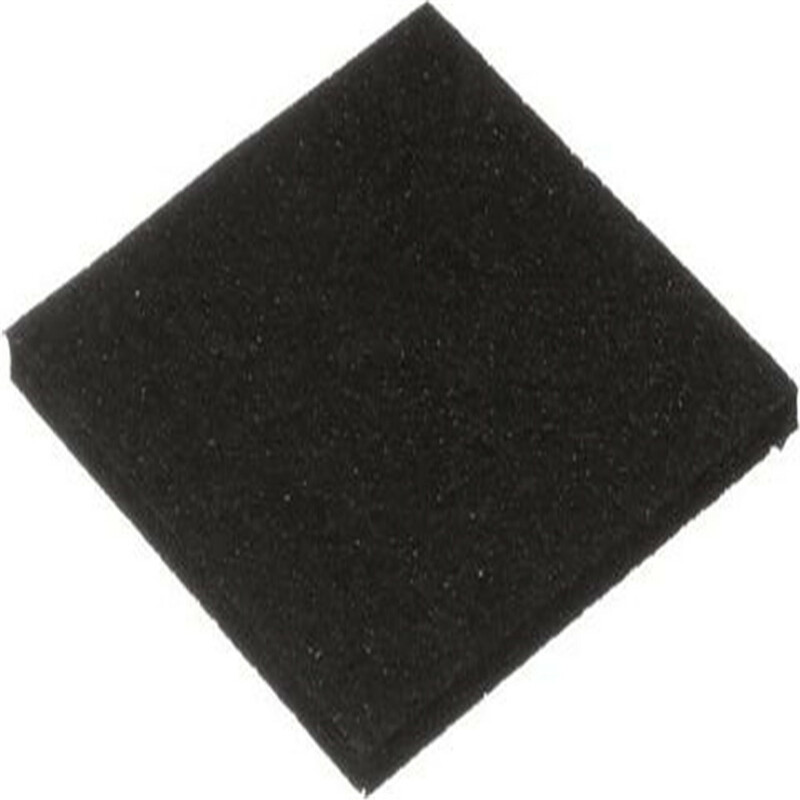 9,Do you have any certificate of PP Plastic Interlocking flooring ? 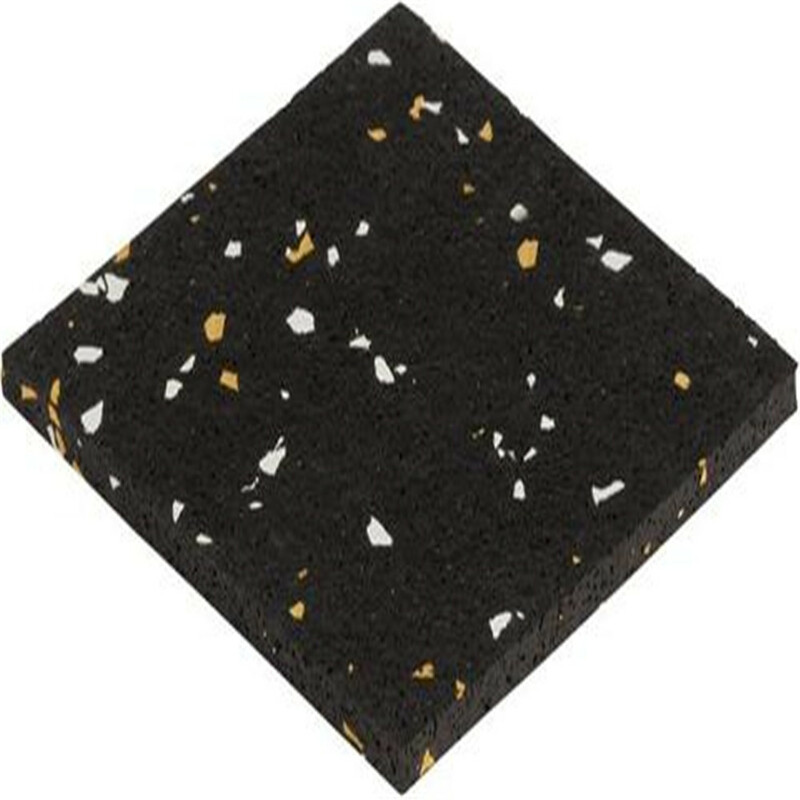 Looking for ideal Premium Recycled Liquid Rubber Gym Flooring Manufacturer & supplier ? We have a wide selection at great prices to help you get creative. 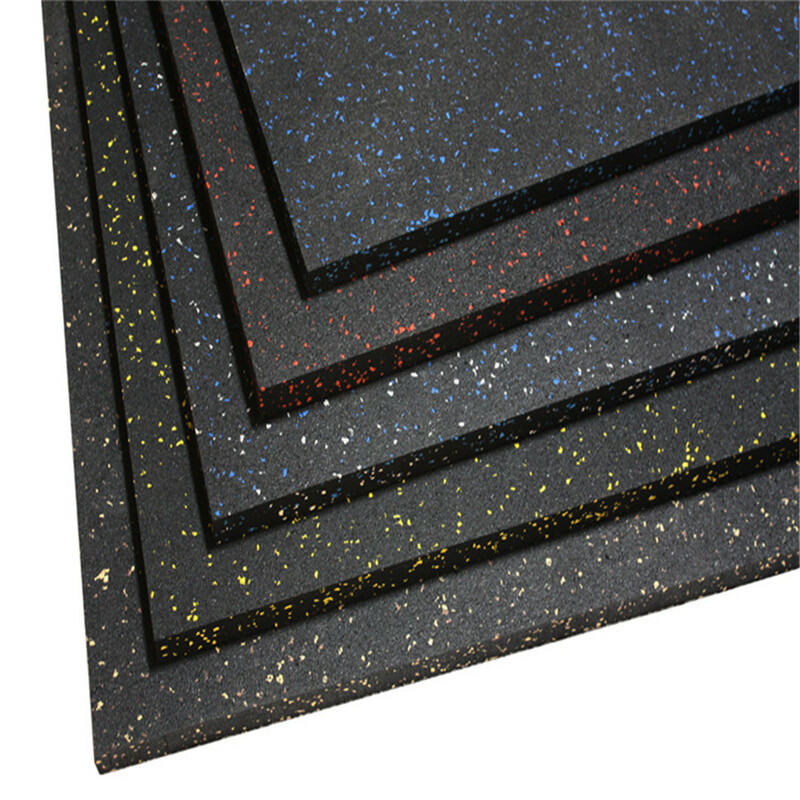 All the Liquid Rubber Gym Flooring are quality guaranteed. 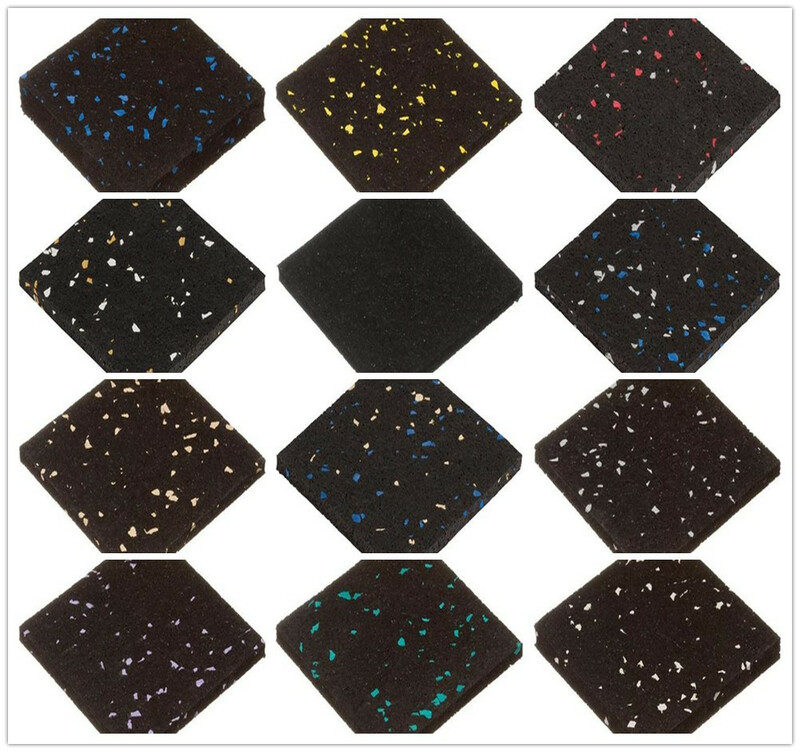 We are China Origin Factory of Recycled Liquid Rubber Gym Flooring. If you have any question, please feel free to contact us.